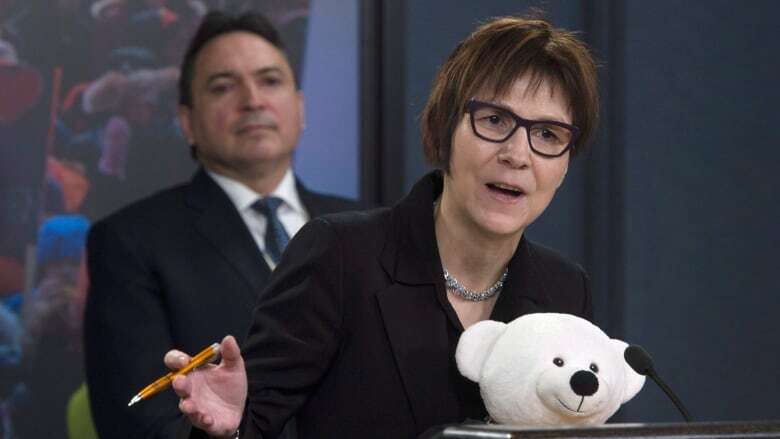 Canada has one of the best education systems in the world, yet First Nations students are set to return in September to an under-funded, under-equipped education system, says Cindy Blackstock, education and child welfare advocate. The Liberal government committed to $2.6 billion over five years in its 2016 budget toward Indigenous and Northern Affairs Canada education funding. The aim was to close the education gap, which is the difference between INAC funding for on-reserve schools, and the funding that occurs through the provincially run public school system. In December of that year, the Parliamentary Budget Officer reported that the high education gap was estimated at $665 million. Blackstock said the feds aren't following through with their commitment to improving First Nations education. "Since the PBO report came out, Canada has not announced any plans to address the remaining shortfalls," said Blackstock. "In 2016, the PBO found significant shortfalls in First Nations education funding even after taking into account the new investments in Budget 2016. Budget 2016 falls far short of what is needed to ensure First Nations students receive an education on par with others." Many First Nations schools need repair and are hazardous to the health of students, she added. The PBO report stated that the shortfall was a result "of INAC not adequately costing for operating small schools in remote northern regions." In 2012-13, there were over 110,000 First Nations students living on reserves and about 500 band-operated schools in Canada serving roughly 65 percent of the on-reserve student population. In 2011, post-secondary education rates of First Nations youth was only 35.3 per cent, compared with 78 per cent of non-Indigenous counterparts. "Again the federal government has announced no plan on how it plans to bring all schools up to provincial standard-something Parliament committed to do in 2012 after passing the Shannen's Dream motion in the House of Commons." Shannen's Dream motion was named after Shannen Koostachen, who was an advocate for First Nations education after growing up attending school in a makeshift portable in Attawapiskat. These type of conditions lead to students living in remote communities to leave home and attend school in an urban area, which has proven fatal for some. "The federal government has failed to take meaningful action to address the recommendations from the Thunder Bay inquiry into the deaths of seven youth who left their communities to go to Dennis Cromarty High School," said Blackstock. "While teachers and staff are doing their best to keep the kids safe this school year, the federal government has to stop stalling and take immediate and meaningful action on the inquiry recommendations." "We can't blame the federal government"
But AFN Regional Chief Bobby Cameron, AFN education portfolio holder, said the government is not to blame anymore. "We can't blame the current federal government because we're playing catch-up," said Cameron. "In First Nations country we've been waiting two, three decades for a K-12 funding increase on reserve and also post-secondary. We've been waiting a long time. The governments of the day have played a major role in terms of the delay, in terms of where we are now … at least now we have a government that's willing and investing. Sure things are slow, it's causing frustration." Teachers are leaving on-reserve schools to teach in the public school system, which offers a more competitive salary, he added, and educational resources like up-to-date text books, libraries, and technology, commonplace items in mainstream schools, are lacking. Many First Nations children live in poverty and are coming to school hungry. Cameron is advocating for nutrition programs to be set up, so kids aren't learning on an empty stomach. "I say we need $20 or $50 billion [for education]. to be honest," said Cameron. "The consequences [if we don't have the funding] are astronomical. because we don't have students succeeding if they don't feel good about coming to school, if they're hungry; lack of self-esteem, lack of pride, self-confidence, falling through the cracks to a negative lifestyle, gangs, alcohol/drugs and the majority of them end up in jail and people taking their own lives." Blackstock hopes the money's streamlined into First Nations education and likens the situation to racism and discrimination on behalf of Canada. 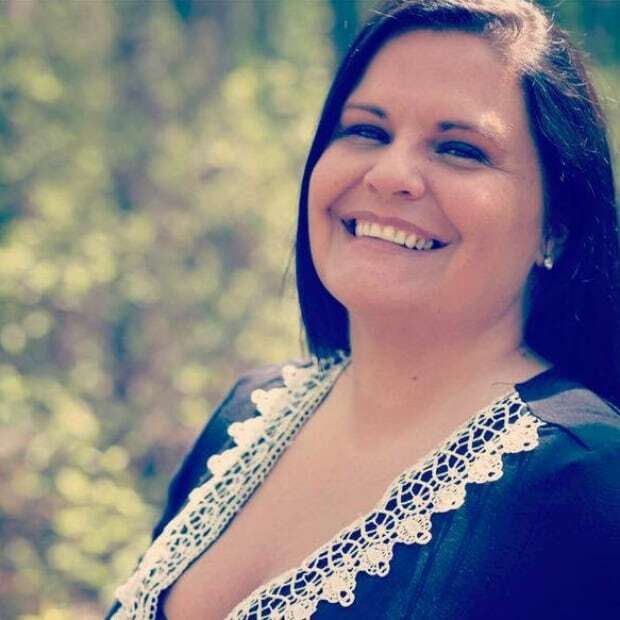 "What is happening to First Nations students today is similar to what African-American students experienced under the Jim Crow laws that are now rightfully banished in the U.S.
"Except in Canada, First Nations students are separate and unequal. There is simply no excuse for the ongoing inequality. Canada knows better and it should do better by these students," she said. INAC told CBC that First Nations education is a priority and that funds from Budget 2016 will be adequate in starting to addressing educational disparities. "Our government is fully committed to ensuring all Indigenous children get the best education possible. The PBO stated in its report that it estimates that in the medium term, new investments in education program spending announced in Budget 2016 could begin to address funding shortfalls for band-operated schools," said Minister of Indigenous Services Jane Philpott spokesperson Andrew MacKendrick. "We remain committed to closing the education gap and will achieve this by working in partnership with First Nations leadership."